We are all familiar with the Korean phenomenon of glass skin. It is that dewy, almost pearlescent clarity to the complexion that many K-stars that have graced our screens seem to flaunt. Glass skin symbolises youth and health, qualities we all covet. 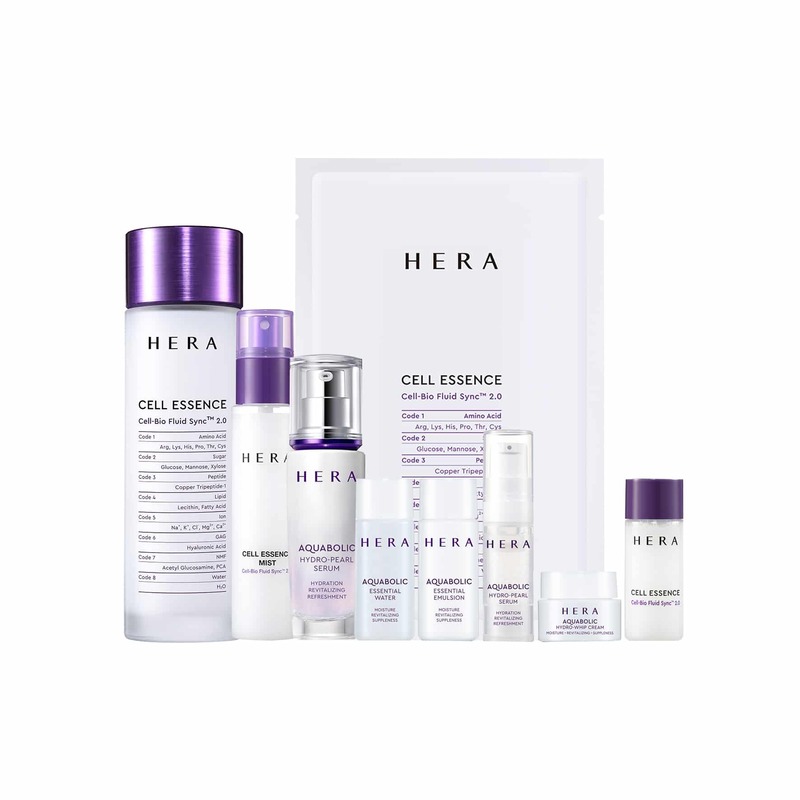 While most think it takes a dozen products to achieve this pinnacle of good skin health, in reality, you only need one product — the HERA Cell Essence. The key to glass skin is hydration, something most of us lack. As we age, our skin falls prey to desertification, a plight where your complexion remains taut and rough due to a buildup of dead skin cells. Unlike having dry skin, desertification is not something easily solved by just slapping on some moisturiser and calling it a day. You need seriously potent, effective skincare like the HERA Cell Essence to restore your moisture barrier. The lightweight liquid harbours a technology that has eight skin cell activators, also known as core nutrients your skin need to stay hydrated and plump. These nutrients include amino acids, peptides and more. 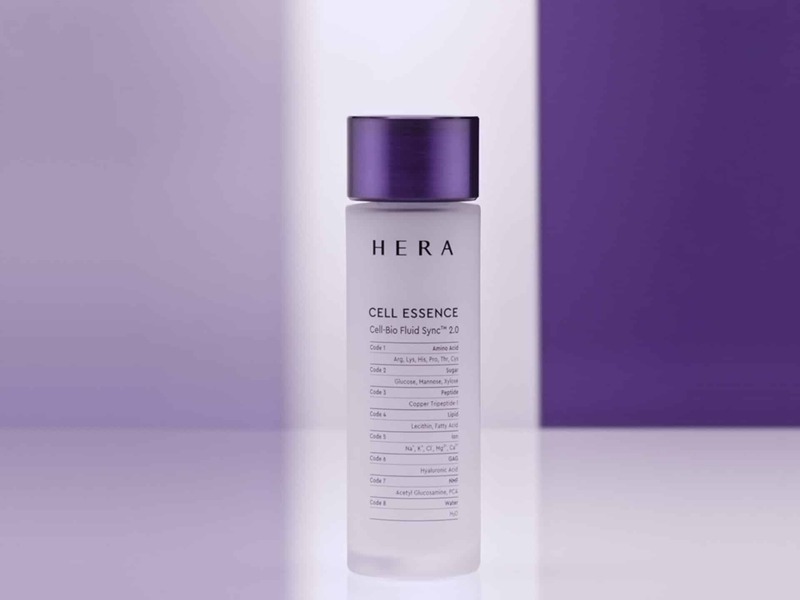 The HERA Cell Essence delivers those nutrients, and it also locks in moisture, preventing loss as the day wears on. You aren’t merely reviving your skin, you’re maintaining that renewed vitality with just this one essence. With twice daily use after your face wash, you can expect your skin to look and feel far smoother, balanced, as well as dewy after just six days. According to HERA’s research, 100 percent of users surveyed experienced hydrated skin, and 90 percent reported a significantly better complexion overall. If you’re worried that the HERA Cell Essence might interfere with your existing skincare regimen, fret not. This simple, universal formula complements all the products you currently use — just think of it as an extra step that will also serve to enhance the absorption of the rest of your skincare that follows. 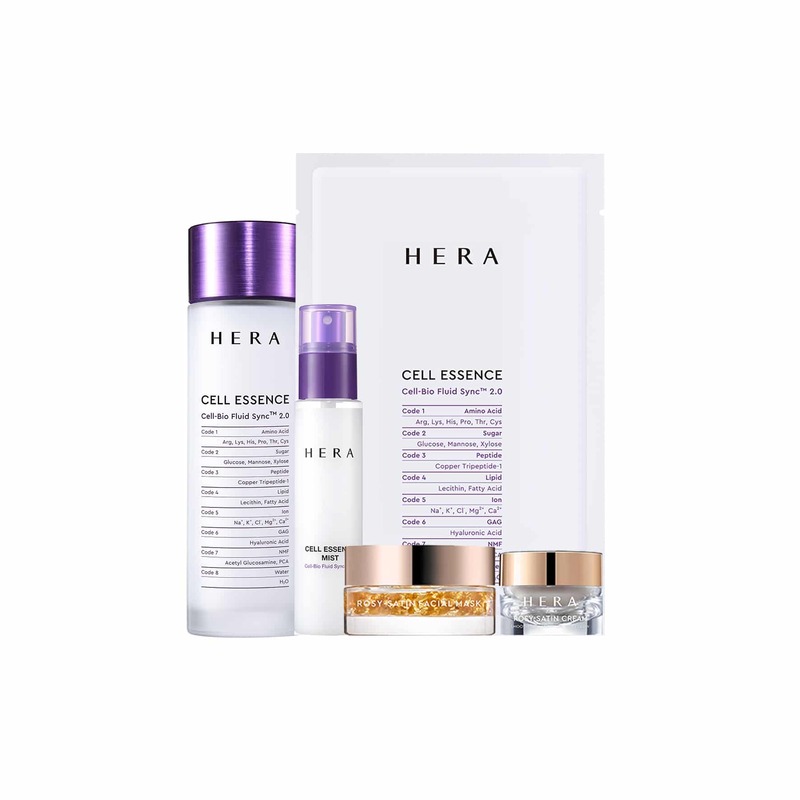 HERA has made the quest for glass skin even simpler by releasing three different kits featuring the Cell Essence, and each includes a number of full-sized and miniature signature products priced for substantial savings. The Cell Essence Starter kit includes a full sized Cell Essence, and fun-sized versions of the Cell Essence Mist and Rosy Satin Cream as well as the Cell Essence and Rosy Satin masks. These are the #MyGlassSkinEssence Starter Kit (S$80) for those keen on giving the Cell Essence range a try for the first time, the #MyGlassSkinEssence Thirst Quencher Kit (S$180) for those with more dehydrated skin and the #MyGlassSkinEssence Youth Recovery Kit (S$355) for those looking for targeted anti-ageing. With any of these, you’re en-route to looking like the Korean celebrity of your dreams. The HERA Cell Essence and #MyGlassSkinEssence kits can be purchased at the HERA ION Orchard boutique and Takashimaya D.S. counter. Click here for the locations.